Gone are the days when Instagram was used just as a photo sharing app. After it was acquired by Facebook, it has risen to become your one stop solution for most of your needs in keeping up with friends, brands or even celebrities. 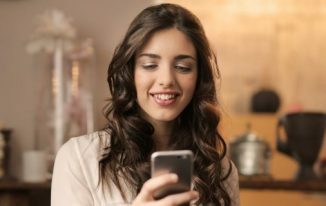 Now that you are looking at it as a content powerhouse, the Instagram videos have become an essential part of connecting with your brands. From that perspective, it is quite essential to learn how to trim a video on Instagram. 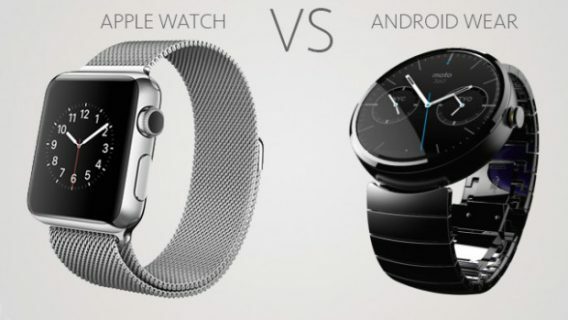 We will check out the options in this post. How to Trim a Video on Instagram? One of the most common methods employed with respect to videos on Instagram is to use videos in the Stories. However, stories usually max out at 15 seconds, and that is precisely what necessitates the need for trimming the videos. If you are looking for options to check out the options on how to trim a long video on Instagram, we will consider the option of the in-feed video post editing. The in-app video creations should be the best alternative to shooting a video on camera and then trimming or splitting it into multiple video clips. Launch Instagram and login to your account if you haven’t already. Tap on the Plus (+) sign at the bottom of your screen. Aim your camera at the video you want to shoot and press and hold the Shutter button. Release when you are done. Continue your recording until you reach the One Minute timeline. Your separate shots will be merged together into the single video and are ready to be shared on the platform. You can choose to apply image stabilization or add sound options on or off. Instagram offers you over 24 different filters to choose from. Once you are happy with your creation, you can easily hashtag it, add keywords and publish it right away. 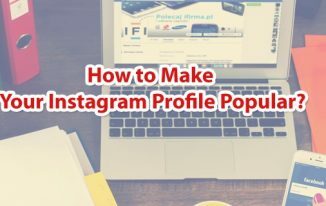 There are several apps that should help you work with your Instagram videos and let you trim or split them as per your exact needs for posting them on Instagram Stories. 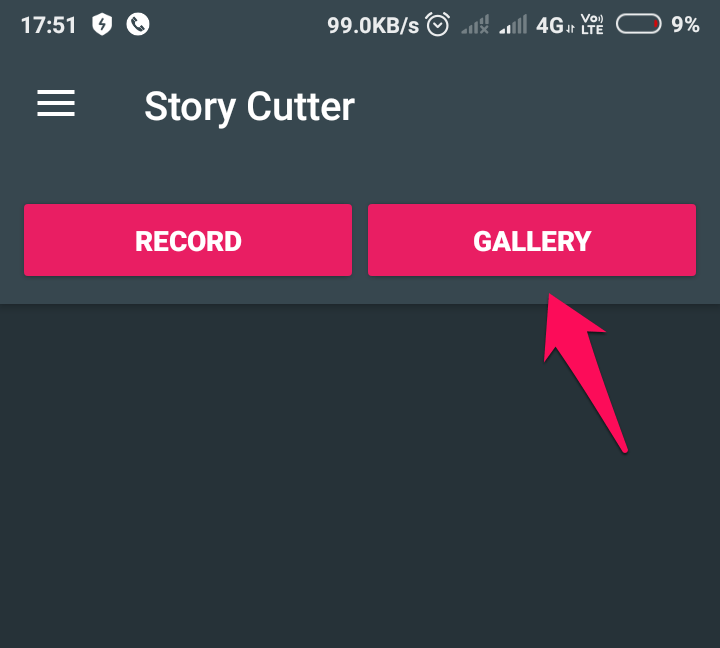 Story Cutter for Android is an excellent option from this perspective. Install and launch the app. You should easily be able to find it on Play Store. 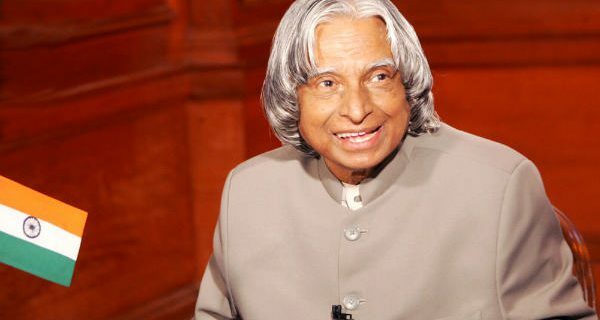 You may also use the link on this post to download the app on your Android device. Launch the app, and you will find the option to choose a video from the gallery or record it from the app. For the sake of this discussion, we will use the option to choose the video from the gallery. Click on Gallery and then choose the video that you want to cut and trim and convert into an Instagram story. Choose the length of each of the video clips you want to split the original video into. 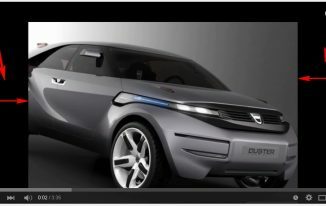 You have the option of the video segments – 10 sec, 15 sec, 30 sec, 45 sec and 60 sec. While the 10-sec option is available for free, the other options will require you to go with a Pro version of the app. 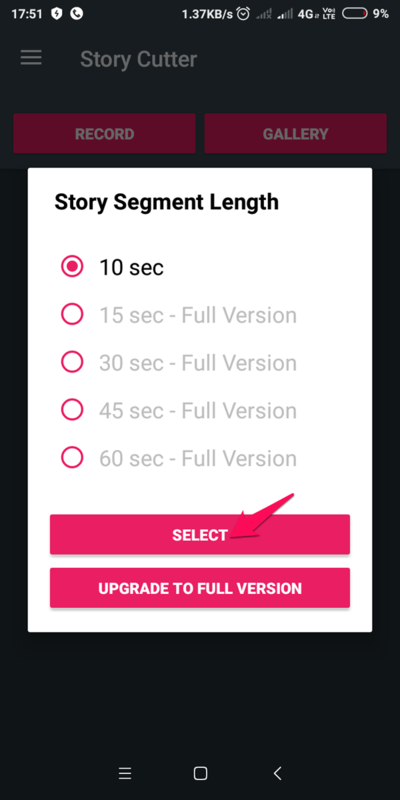 Choose Select option to confirm your chosen length of the segment. 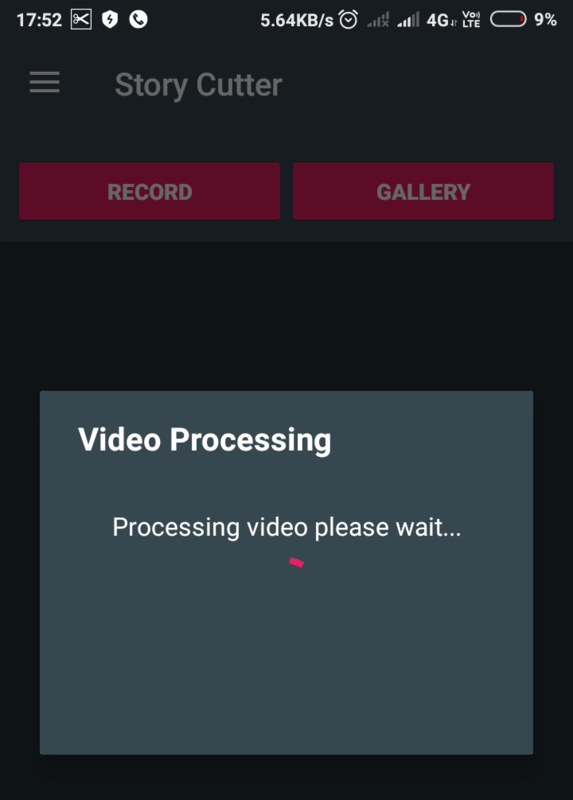 Wait patiently till the app processes the video and stores your video in the gallery. You can go through each of the clips and remove the ones you do not want to add to the video. This will also trim the size of the video. That completes the task of splitting or trimming your videos into multiple videos of a prescribed segment length. 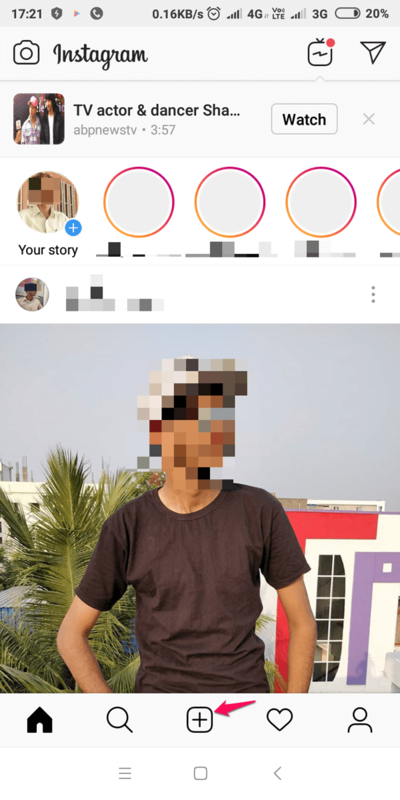 Next, you will need to upload your story to your Instagram profile. In the Camera interface, go to the preview option on the bottom left corner. This will take you to your camera roll or gallery. Choose your first segment of the video clip that was just created. Add it to Your Story. Next, continue adding other video segments in the order they were split. 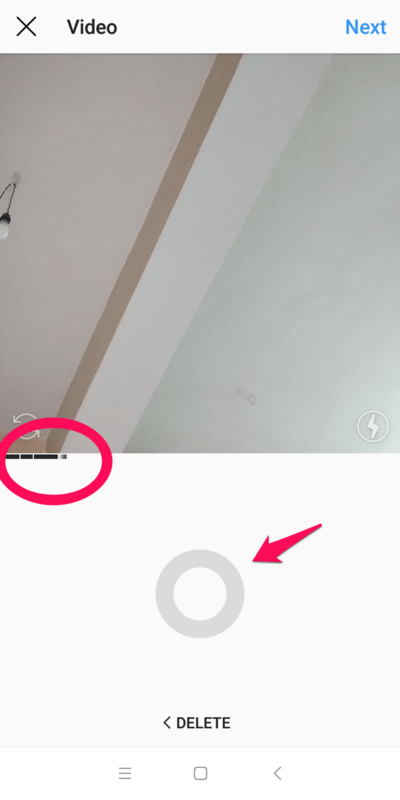 You can long press your profile icon, add your segments faster. Your story will be completed with those videos, and you are good to go without the limitations of 15 seconds videos on your story. If you are on iOS and looking for a good option on how to trim a video multiple times on Instagram or upload a video longer than 15 seconds to your Stories, a similar option is available on iOS as well. CutStory is a great option for the purpose and works almost in a similar manner as the Story Cutter app on Android that we just discussed. You can find it easily on iOS App Store or download it from the link in this post. 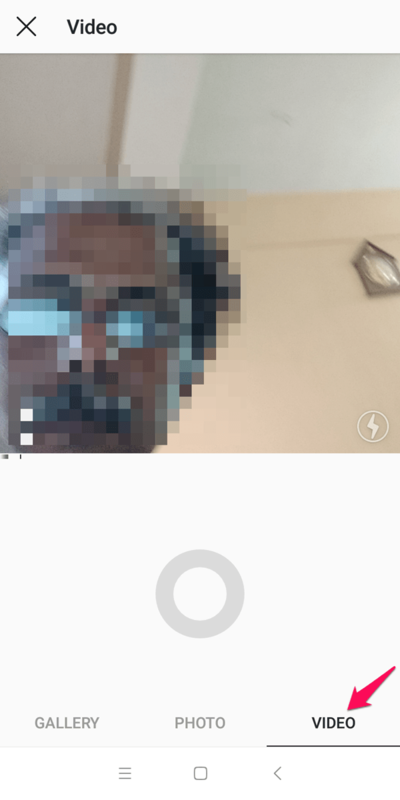 That was about how to trim a long video on Instagram. We assume we have been able to provide you good input on getting rid of the 15-second limitation on the Instagram Stories and thus post your videos without having to worry about the total length of your long videos. Though Instagram provides you an in-app option for creating longer videos in your Instagram Stories, it may not be a comfortable option in many cases. The apps we discussed here both for Android or iOS ecosystems should be helpful enough in shooting a video directly on the app or using any existing video on your gallery or camera roll. Which other methods have you used to trim and crop a video on Instagram? Do share your choice of apps or methods with us through the comments here below. Excellent info on cropping. I have yet to do a video for a story but I should, and you have made me aware of some limitations I was previously unaware of. Stories really do help with visibility on Instagram, its getting to the point where you need both normal posts and stories. Thanks for the info!